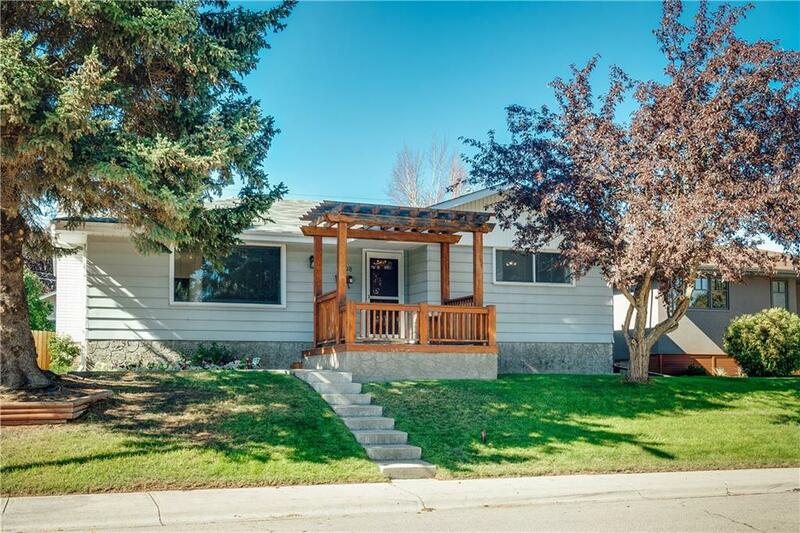 This 1,208 sq ft bungalow sits on a 55’ x 100’ lot with double detached garage and is going to appeal to all buyers. 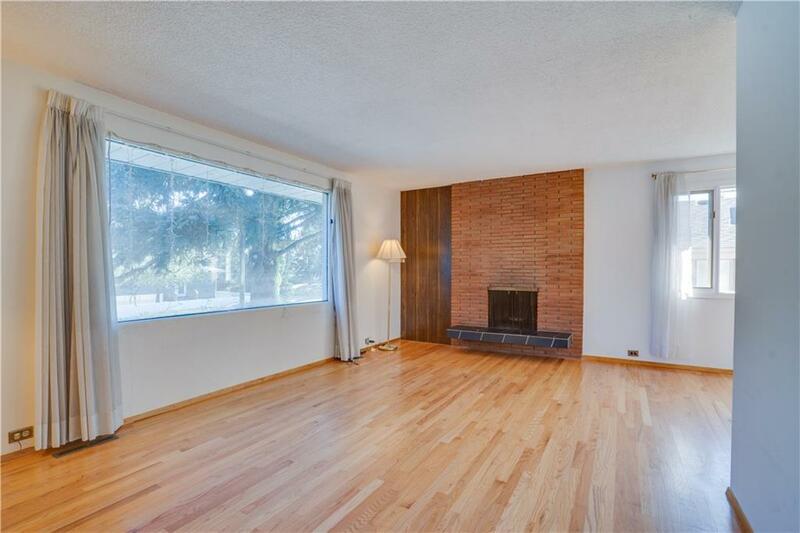 Whether you are looking to renovate for your own family, renovate to flip, or move in as is, this home is a must see. 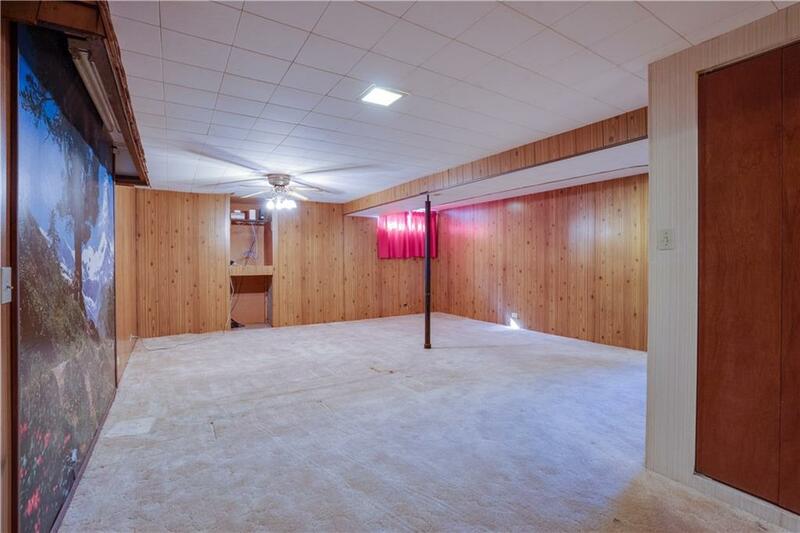 There are a total of 5 bedrooms, 2 full bathrooms and a 2 pc ensuite with walk in closet. 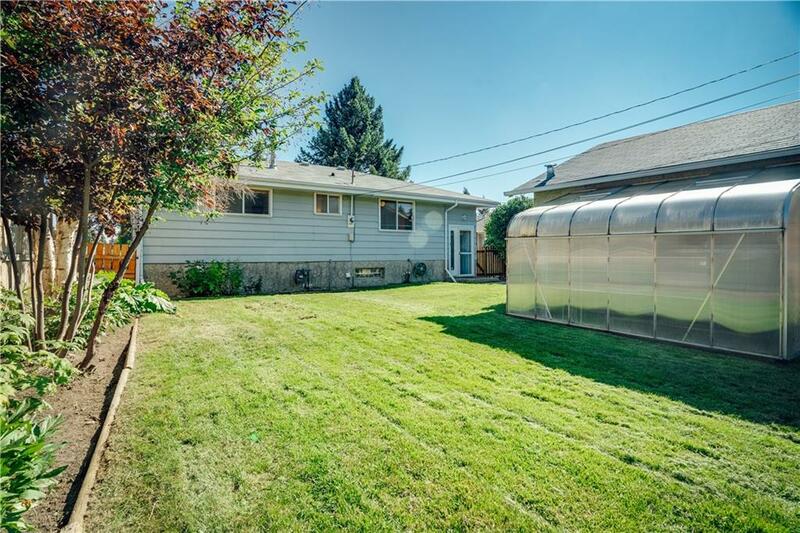 The home has a newer roof, topped up attic insulation (R-50), newer garage doors (and openers), new entry doors, underground sprinkler system, a newer backyard greenhouse, dual hot water tanks & so much more. Lakeview is one of Calgary’s top rated communities with it’s own shopping complex, sought after schools, easy access to multiple main routes via car or public transportation and best of all, endless walking trails and throughout the Glenmore Reservoir. Last edited by Travis Munroe; 02-12-2019 at 03:46 PM.